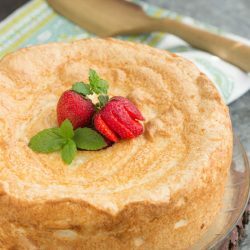 Traditional 12 Egg White Angel Food Cake recipe is light, moist, fluffy, and a lot easier than you think to make! A couple of months ago I had a reader ask for a 12 Yolk Pound Cake in which yo, in turn, use the egg whites in a Angel food cake. 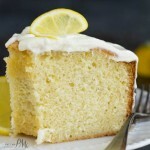 I found a similar recipe in an old recipe book for 12 Yolk Pound Cake. I then created this Traditional 12 Egg White Angel Food Cake. 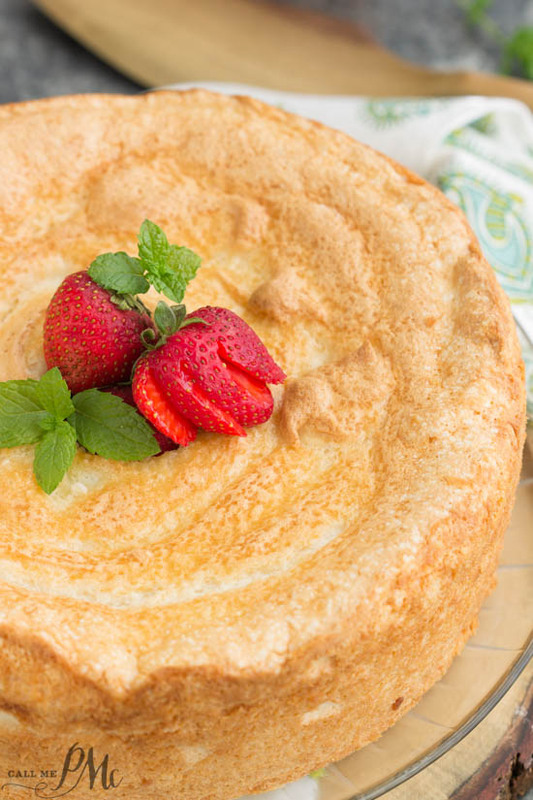 If you’re looking for a healthy-ish dessert, Traditional 12 Egg White Angel Food Cake is a good choice. Angel food cake is lower in fat and calories than most cakes. Angel food cake doesn’t contain egg yolks or butter and, therefore, contains no fat. However, angel food cake is still high in added sugar if you’re watching sugar consumption. On average, angel food cakes contain 128 calories per serving. For comparison, the same serving of chocolate cake prepared from a mix contains about 352 calories. When you whip the egg whites, start on a low speed. This breaks up the proteins in the eggs and starts to create the foam. Once the mixture appears foamy, raise the speed to medium and begin to add the mixture of sugar, cream of tartar, and salt gradually. Pour the sugar mixture gently in a slow stream. The meringue should be strong but not overly stiff. Adding the flour must be done quickly and carefully! Smooth the surface of the cake carefully with an offset spatula. Angel food batter won’t “even itself out” in the oven. Traditional 12 Egg White Angel Food Cake recipe is light, moist, fluffy, and a lot easier than you think to make! 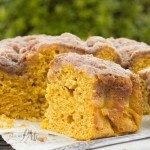 Click over to view the partner recipe 12 Yolk Pound Cake. Gradually add cream of tartar and continue to beat until soft peaks form. Gradually beat in 1 cup sugar very slowly until mixture holds stiff peaks. Combine flour, cornstarch, 3/4 cup sugar, and salt in a small bowl. Slowly fold into egg whites. Add batter to 10-inch tube pan and level the top with a spatula. Bake at 350 degrees for 40 to 45 minutes or until the top springs back when touched with your finger or a wooden pick inserted near the center comes out clean. *Very important - Invert pan over a bottle and let stand until cake is completely cool. when cool, loosen sides and center with a metal spatula and turn ou onto a platter. Why use cornstarch and thought when making an Angel Food Cake, you weren’t supposed to grease or spray pan. Yes, it was. I had to be careful slicing it not to squish it. This is beautiful. Your tips are a good idea. Thanks for sharing. Hi Paula, looks like your recipe is missing some ingredients?? It’s gorgeous. Like a cloud cake! Thanks for sharing this beautiful technique and cake.